We now have a gallery of paintings available on Amazon. Easy shopping! 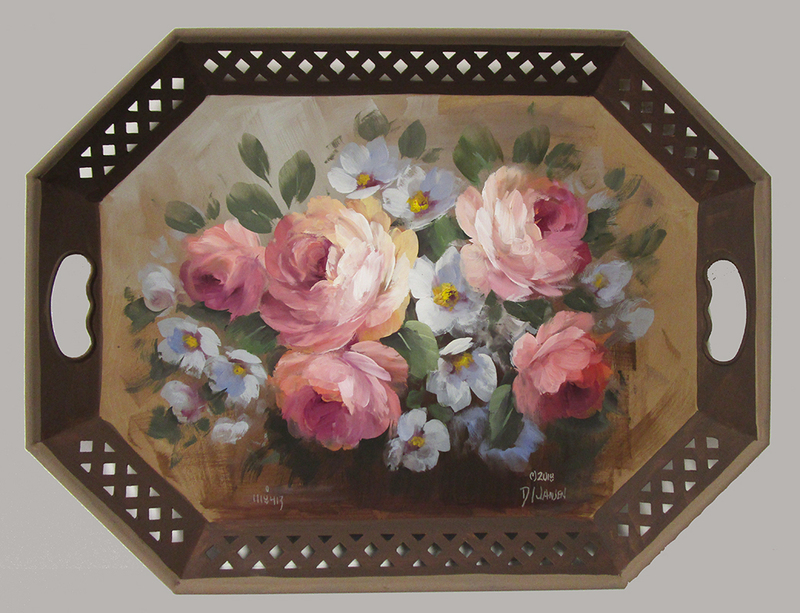 Click the link below to see our trays.